A resume is a document that lists down the qualifications of an individual which he or she may use for work applications. 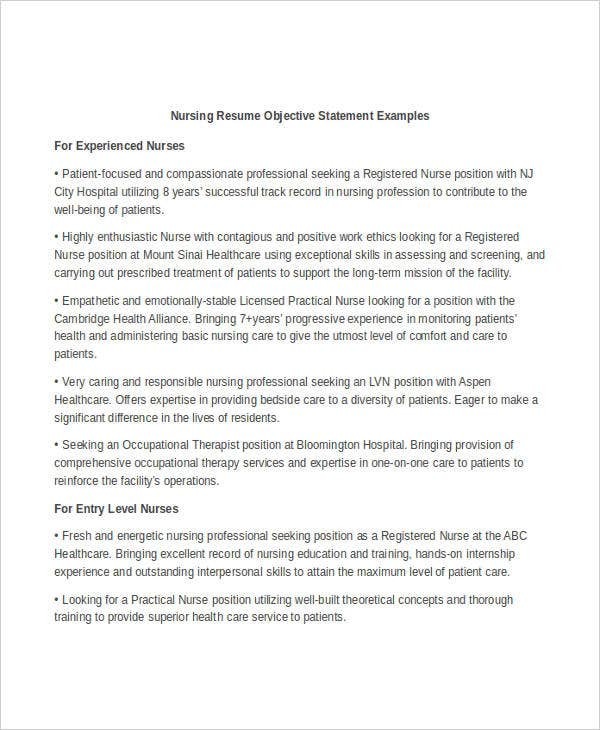 There are different requirements that should be included in a resume depending on the industry where the applicant would like to be a part of and the job position that he or she would like to have. 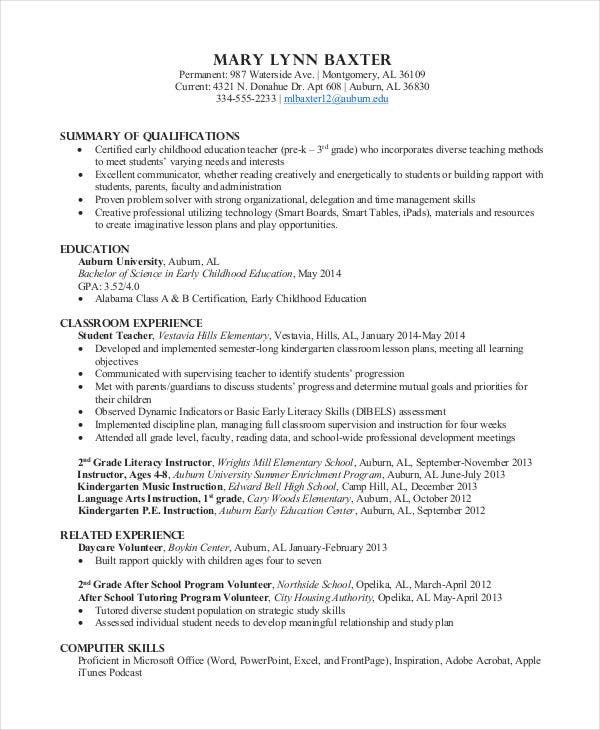 This post is a collection of Resume Templates that you may use as guides in creating the professional profile that you will submit for your application endeavors. 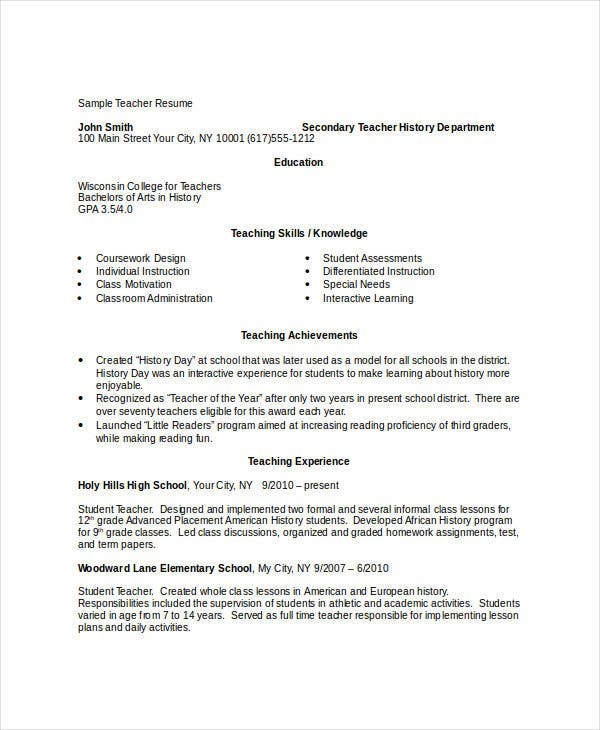 It is very essential to use resume templates in creating this specific document as you need to assure that your resume is comprehensive, well-curated, and appealing enough to stand out from those of your competitors. It lists down the work history of the applicant in a chronological manner. 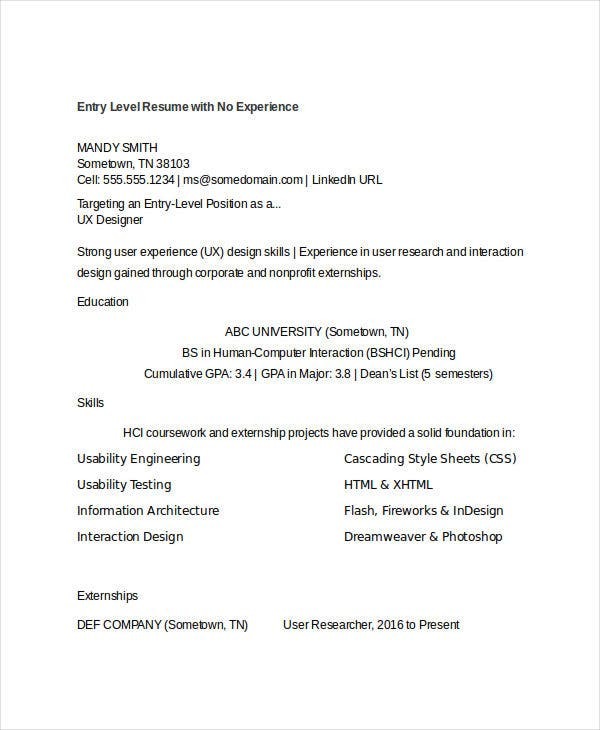 Typically, the latest previous work of the candidate is listed on top and the first work experience is at the bottom of the list. This allows companies to see the most current work experiences of the person that is applying for a job position in the company. 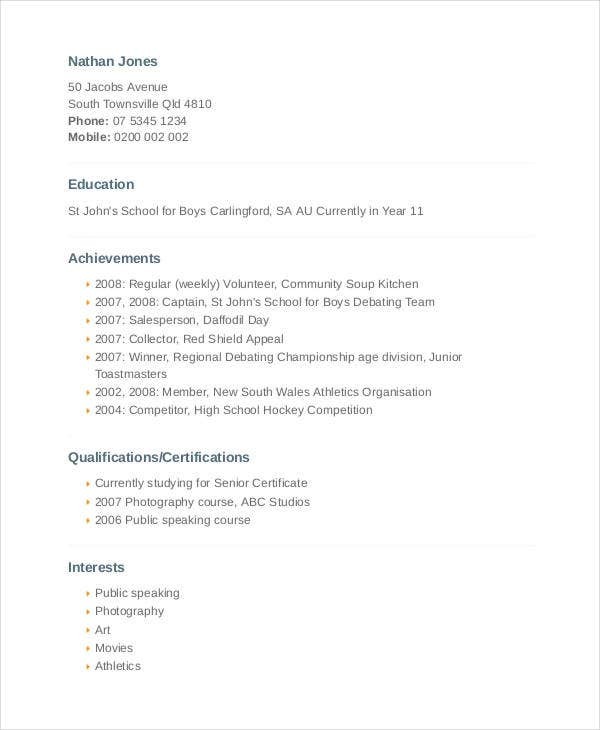 Chronological resumes allow employers to easily see the work positions and work functions that has been given to the applicant by his or her previous employers. This will allow the prospective employer of the applicant to identify his or her professional experiences, competencies, and work knowledge. 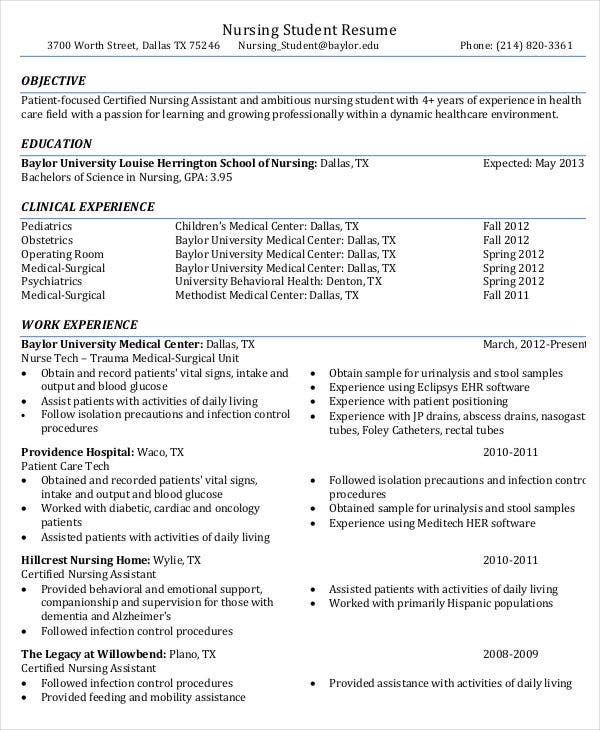 Chronological resumes are commonly used by applicants who already have a solid professional work experience. 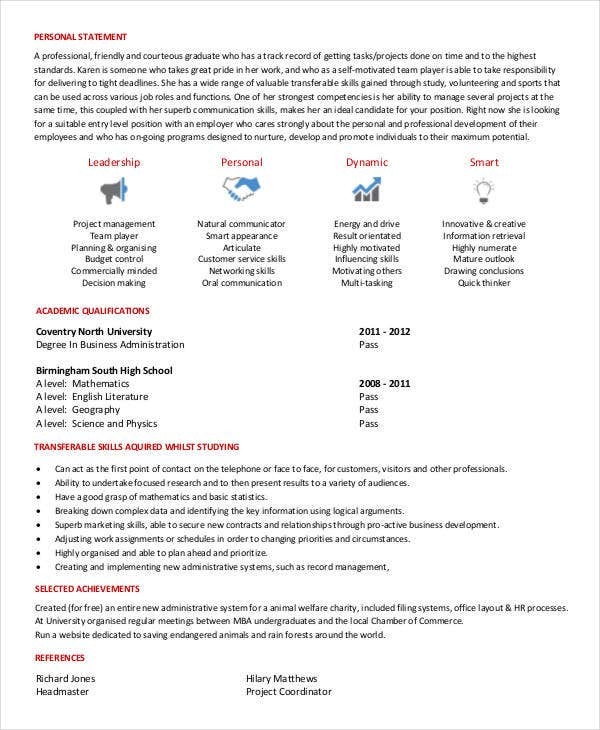 More so, an impressive job track record is one of the factors that people who use this type of resume consider as it provides a direct outline of their previous professional growth and development undertakings. 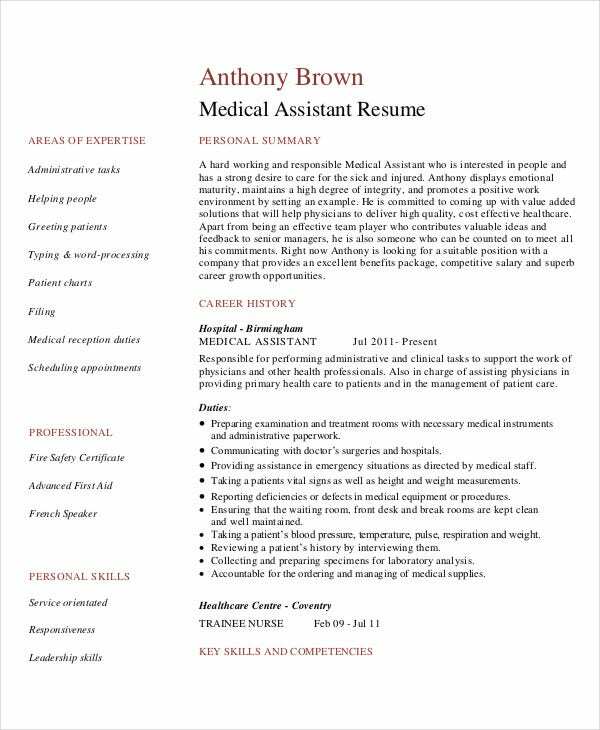 Functional resumes are great to be used by applicants who do not have enough industry experience yet. 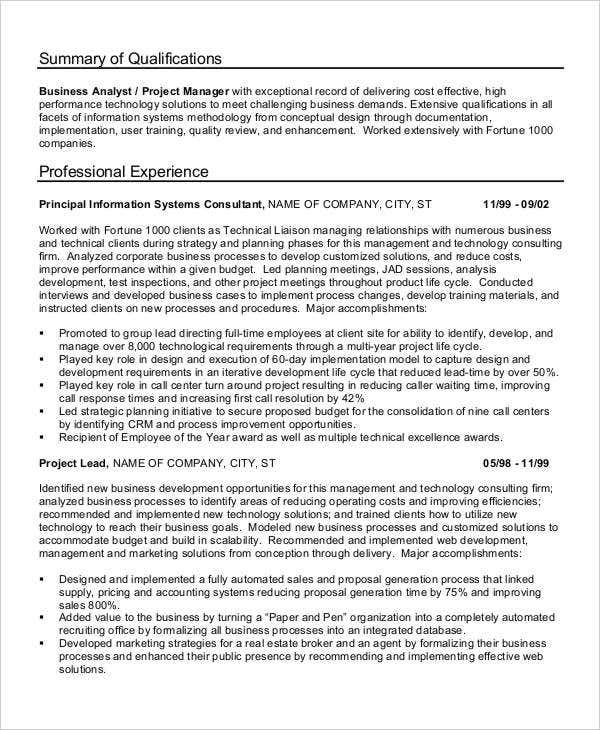 This kind of resume will allow them to make up for the lack of experience by highlighting the things that they can provide to the company and its operations through the use of their skills. 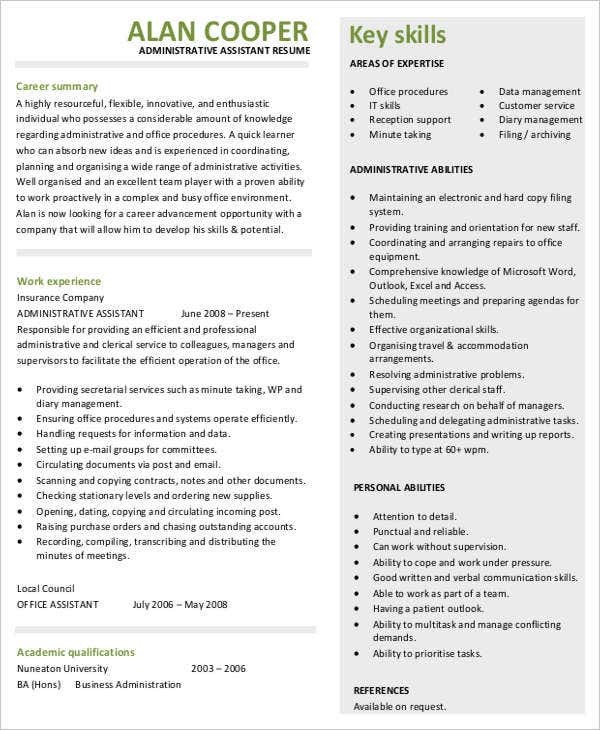 A functional resume may be used by a person who does not like to include his or her employment history in the document. More so, he or she also has the option to just put a list of work history at the bottom of the resume that he or she will submit. 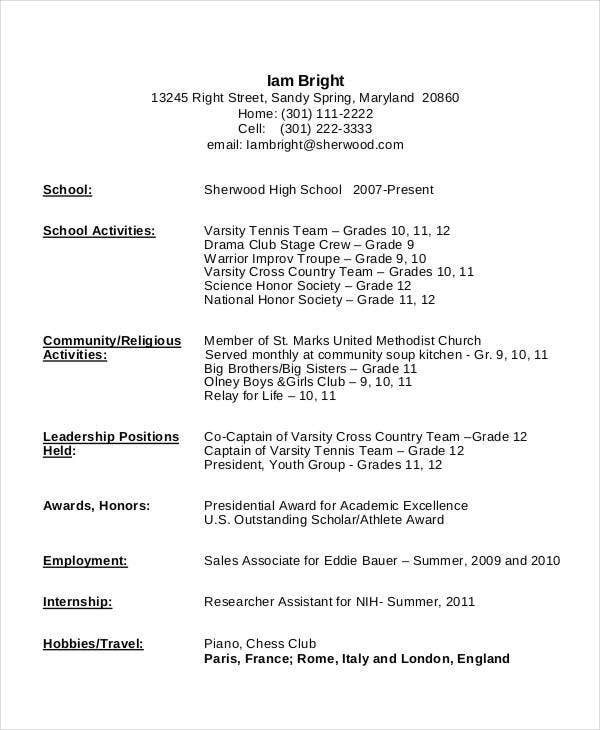 Career shifters also use this type of resume as their work experiences are somehow not relevant to the job functions that they will be tasked to do and the competencies that they need to have to get the position that they would like to have. 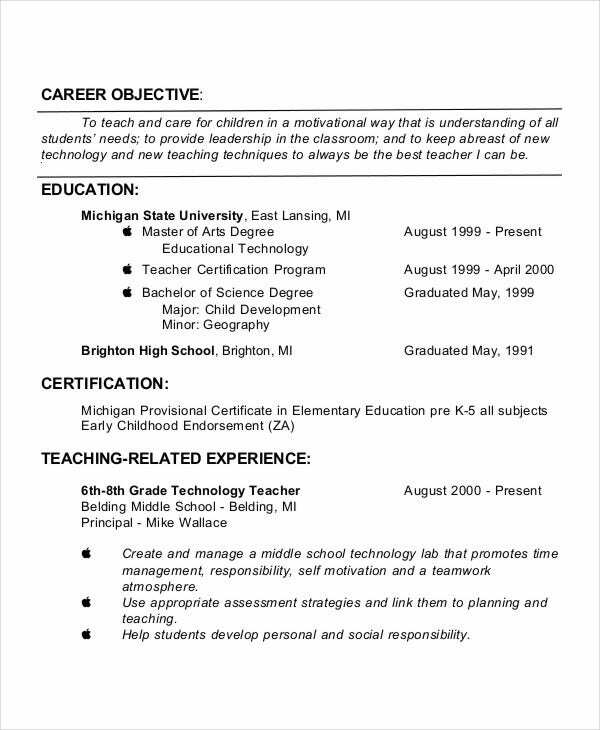 It lists down the skills and qualifications of an individual in the top part of the resume. 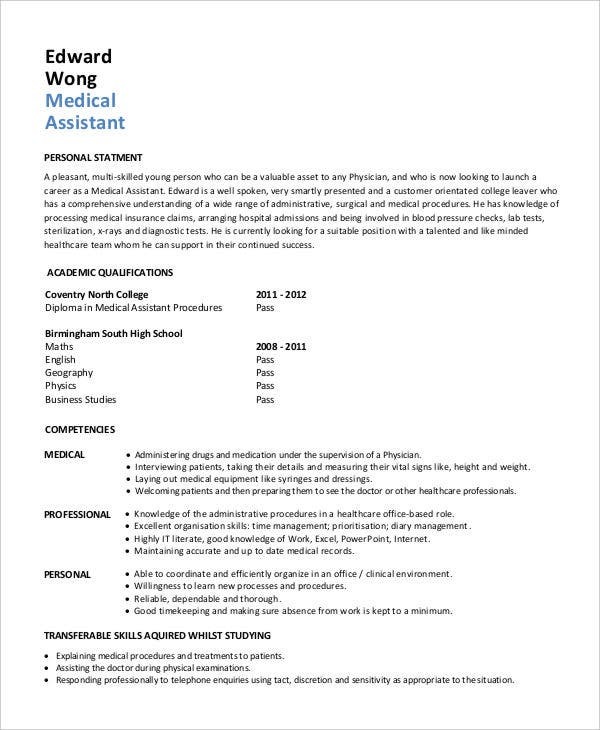 It states the chronological work history of the person below the initial discussion of his or her skills, abilities, and other qualifications. The list of the professional background of the person is not only the main focus of the resume. It allows the person to have a round up discussion on why he or she is fit for the job by backing up his application with relevant skills and work experiences. 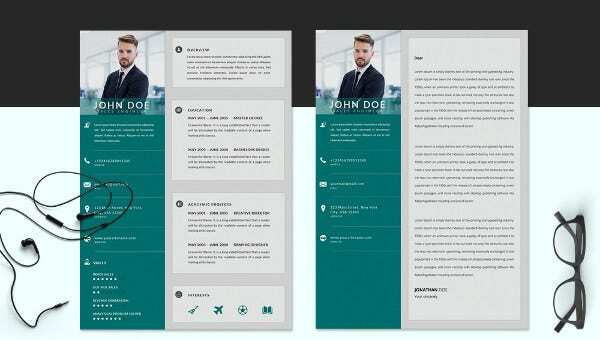 Aside from the samples and templates of generic resumes that you may download from this post, we can provide you with more downloadable samples of Modern Resume Templates in the link provided. Identify your qualifications and assess the kinds of job positions and industries where your experience will fit. A comprehensive resume starts with providing its content. Make sure that you are aware of the things that can serve as your strengths. More so, the ability to know this area of your professional life makes it easier for you to showcase your strengths that may attract companies to hire you. 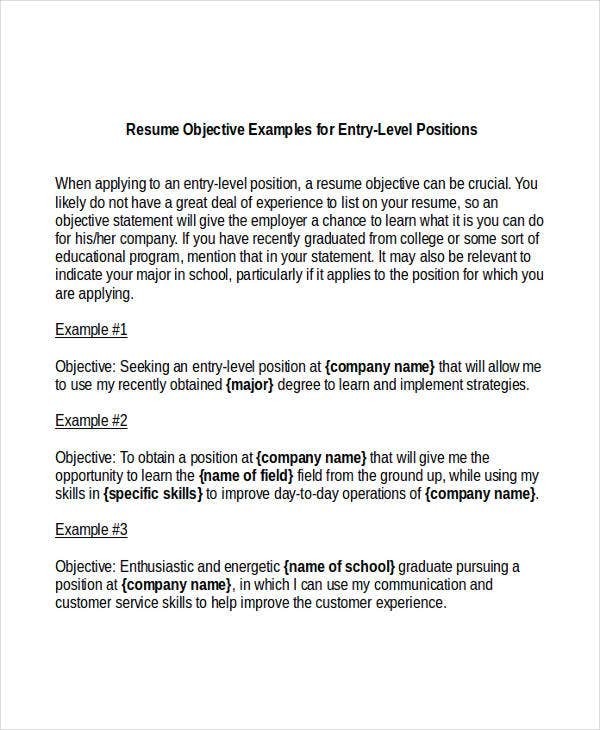 Select the resume type that best suits your initial assessment of what you can provide to the company where you are applying at. 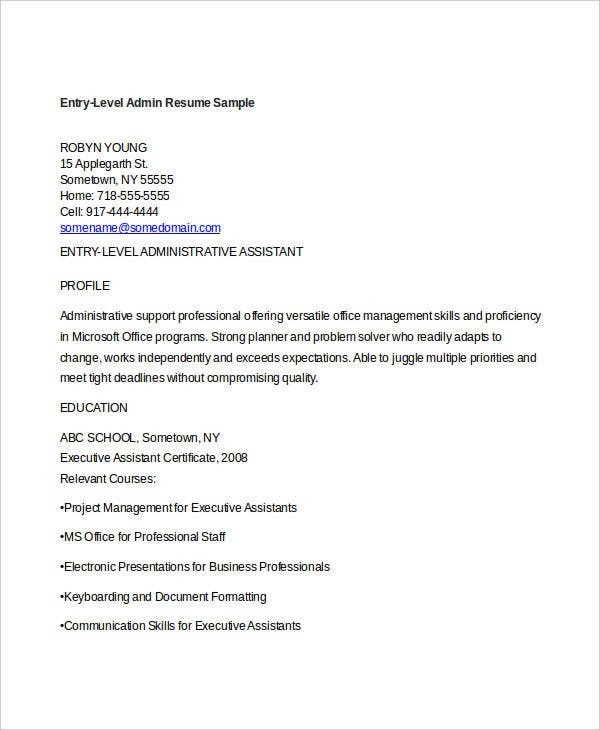 Assure that you will use the right font and size that you will apply in formatting the content of your resume. 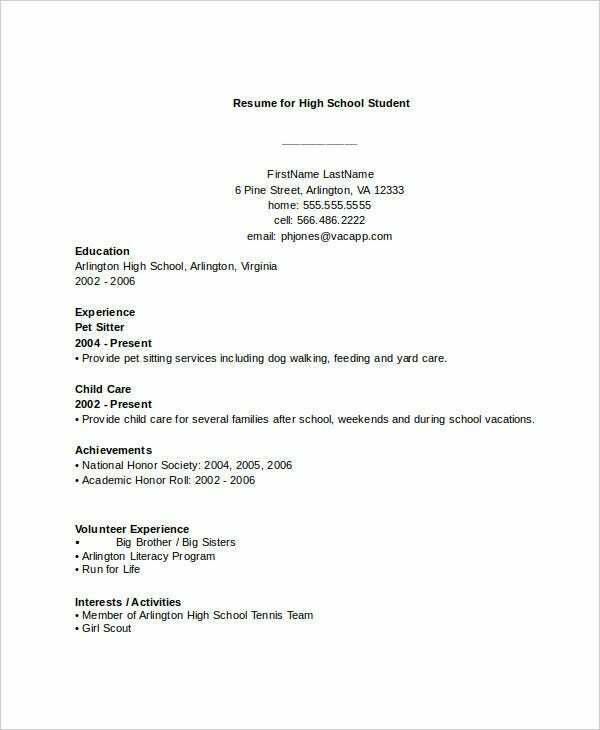 Remember that a resume is a professional document so the use of business like and format font styles is very essential. Also, assure that the details present in your resume are readable. 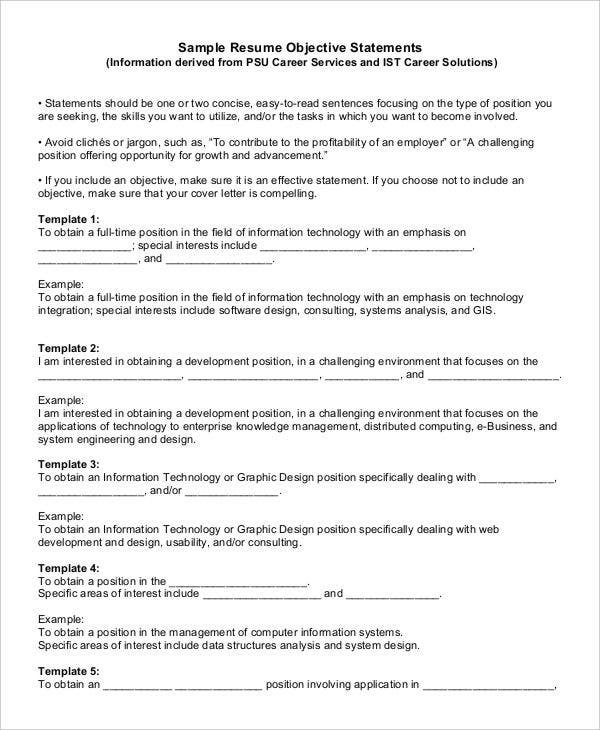 Select a resume template that you may use as a guide or a reference in creating the resume that you will use for your application. 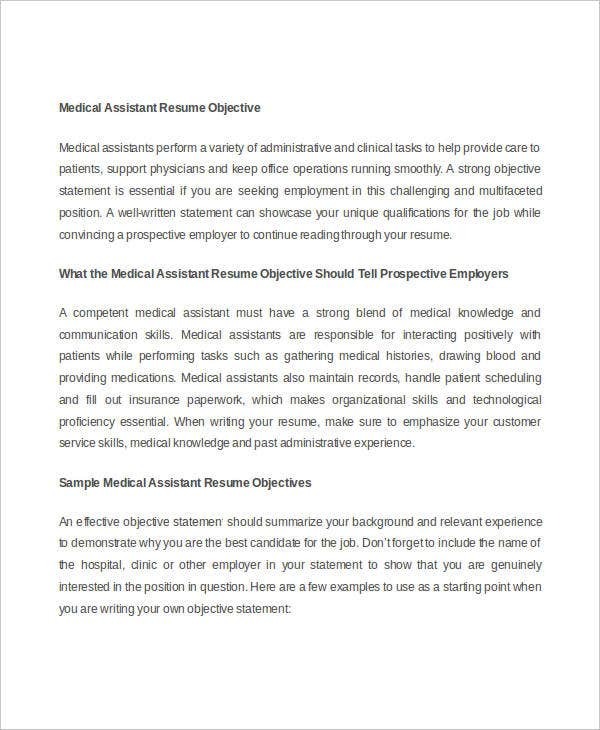 It will be easier for you to create a resume if you are already guided by the information that you need to supply and the format in which your professional details should be placed in a specific document. 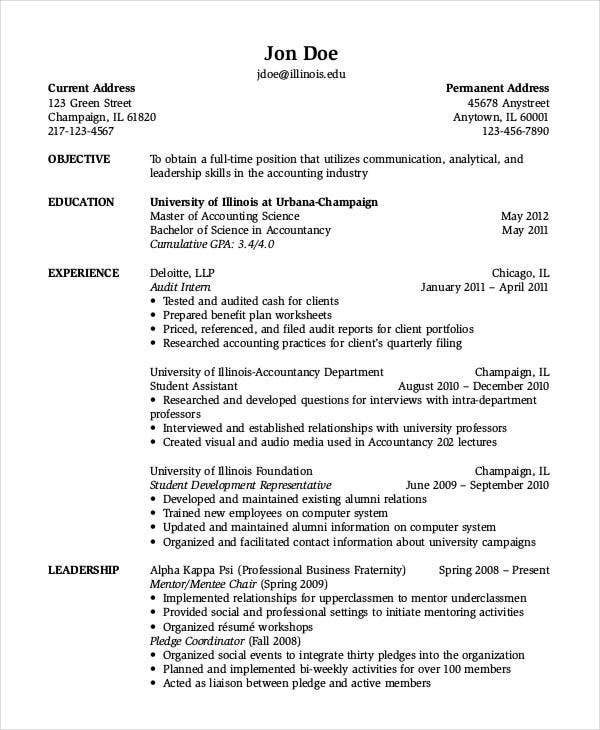 Why Do You Need To Create A Resume? A resume serves as the formal document that allows the business where you are applying for to assure that you are employable. With the content of your resume comes the experiences that you’ve already had which can help in the assessment on whether you can provide an additional value to the company and its operations. Your resumes serves as your marketing tool. It helps you to market yourself in the company where you would like to practice your expertise and competencies. More so, it will allow you to showcase your professional background and how it can be of use to the advantages of the business should they hire you. 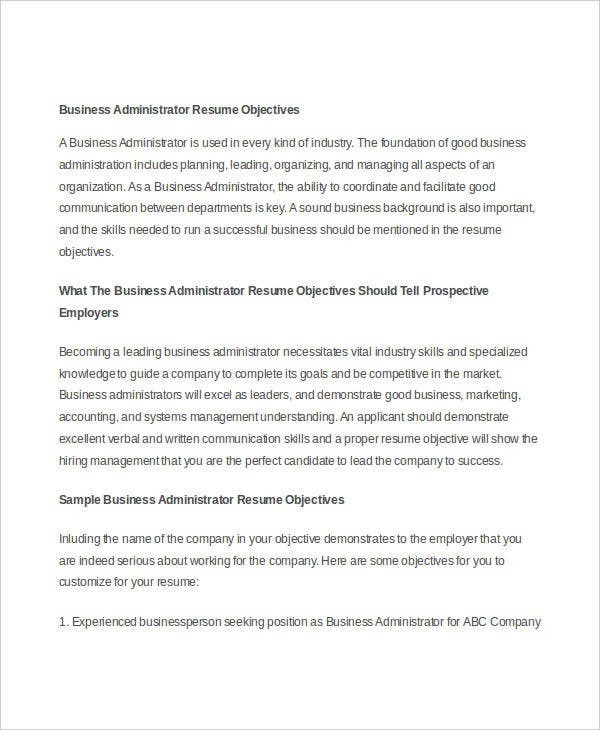 Resumes classify whether you have met the job requirements of the business. It will be easy for the company to know whether you are a fit candidate just by looking at your resume. They will already have an idea of the job functions that you have already done and the job positions that you have already handled. This will let them know whether your job experiences are usable in the job position that you are applying for. 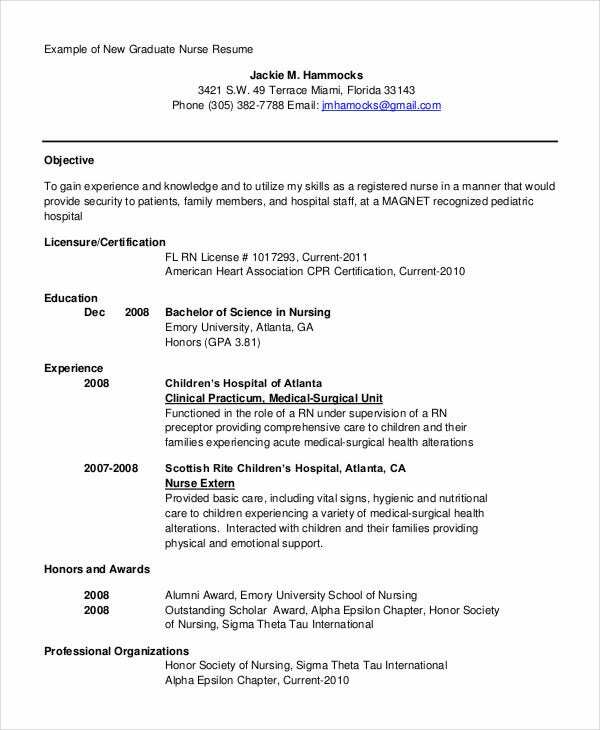 Resumes can be the measuring document that can be used by companies to know if you have the right education, skills, abilities, and level of professionalism especially those that are very much needed in the job position that will be entrusted to you. 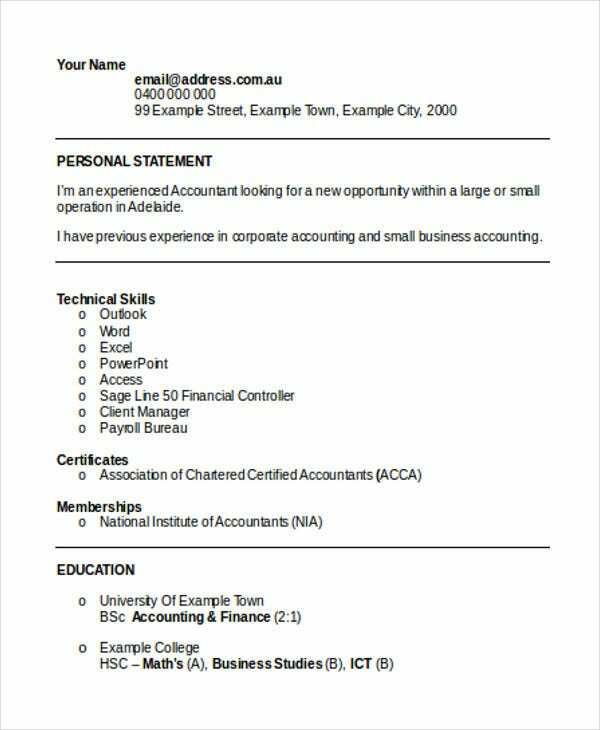 Aside from the samples of resume templates that you may download from this post, there are more samples of Resume Templates available for download in the link provided. 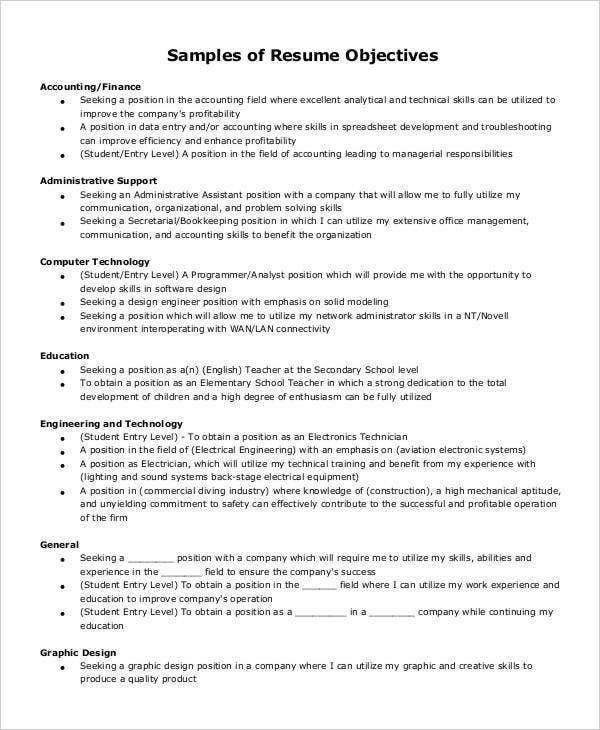 Also, we have Engineering Resume Templates that you may want to browse through for additional references in creating resumes that are used in specific industries. 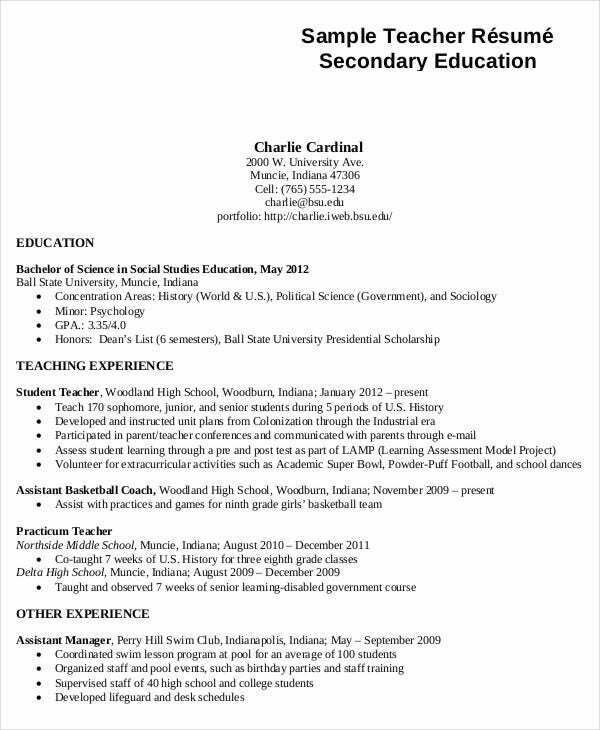 It is easy to edit resumes that will fit in the specific job application that you want to be involved in. You just need to edit a few content and the formatting of your resume so that it will be more appealing to your prospective employer. 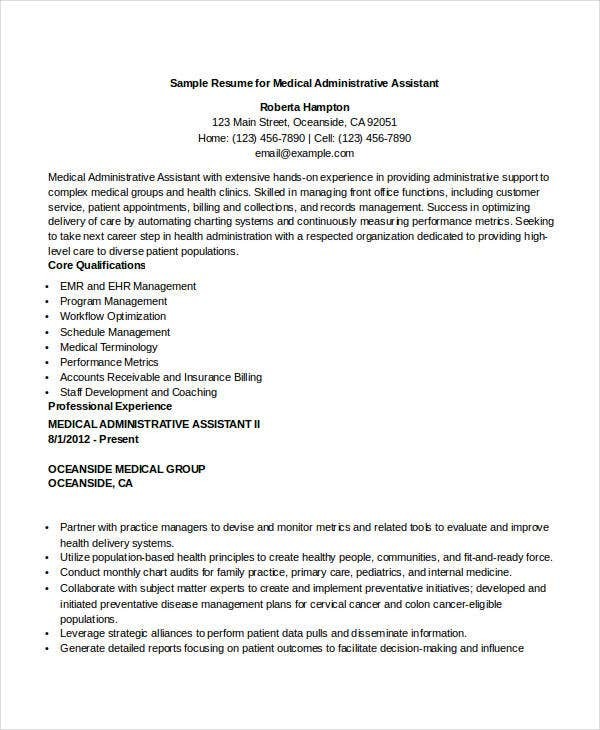 Editing your resume based on the job position that you would like to have can provide more information about your qualifications regarding the specific work function that you are targeting. 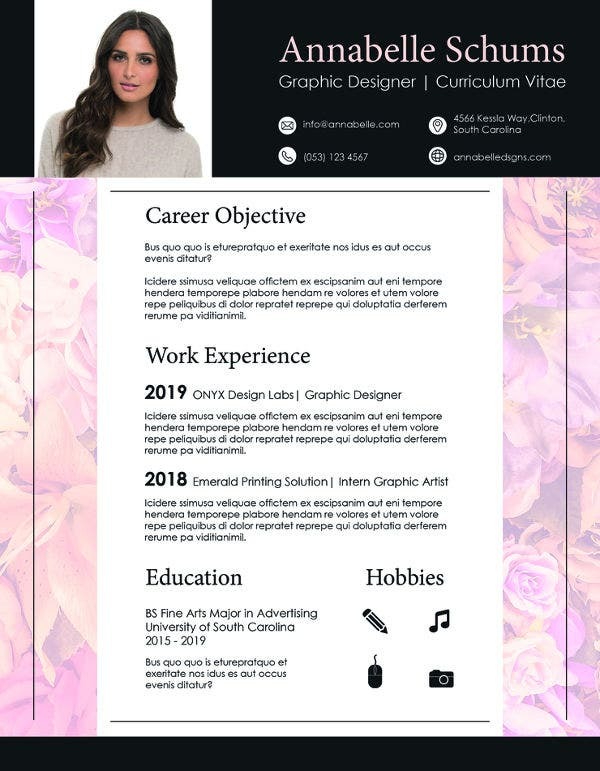 Employers nowadays tend to give more importance on resumes that have the content that are directly related to the nature of their business operations. You can just edit your objective based on the need of the industry or the company that you are applying at. You can change the order of your qualification listing and put the most relevant information first depending on the job position that you are applying for. 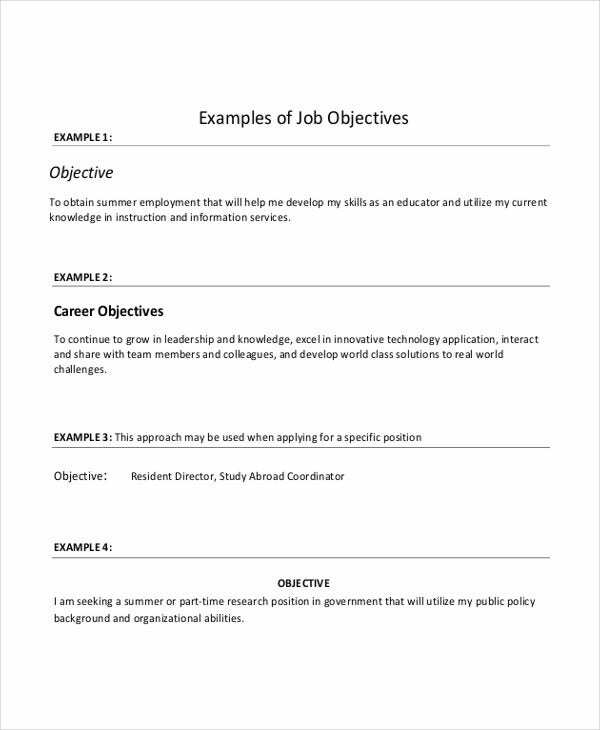 List the achievements and other citations that you’ve had which you think can help you be considered for the specific job position that you want to have. You may select the proper keywords and terms that are related to the job function that you will be tasked to perform should you be hired by the company as one of their new employees. 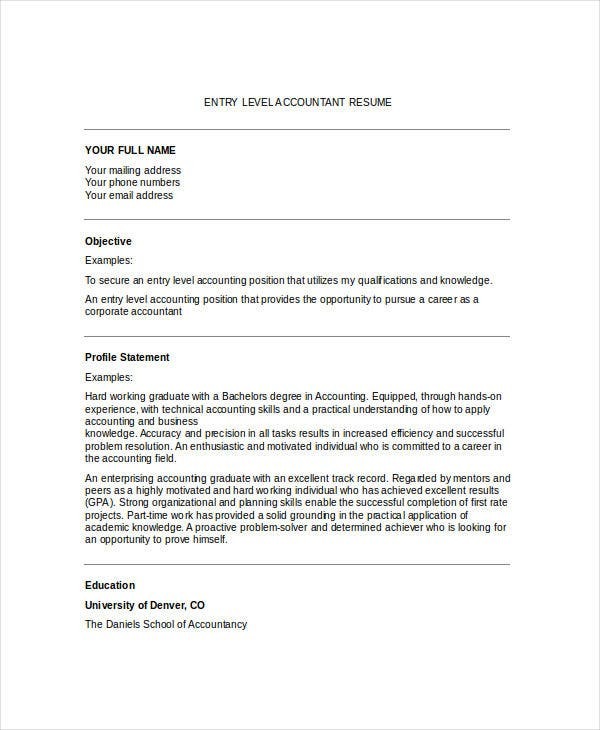 For more samples of specific resumes, you may download our samples of Fresher Resume Templates, One-Page Resume Templates, and Sales Executive Resume Templates in the specified links for additional references and guides.